Although I fully understand the arguments in fabour of magnums, I also love these little bottles – just perfect for a pre prandial snifter. 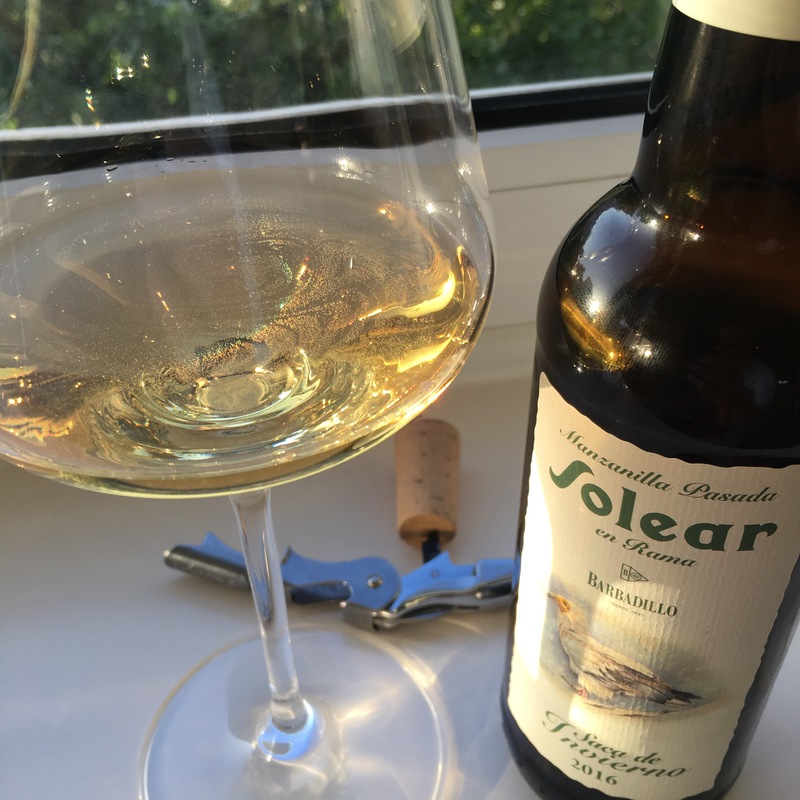 This one is full to the brim with delicious, characterful manzanilla and comes with a free gift – a tiny veil of flor (at least that’s what it looks like to this untutored eye. 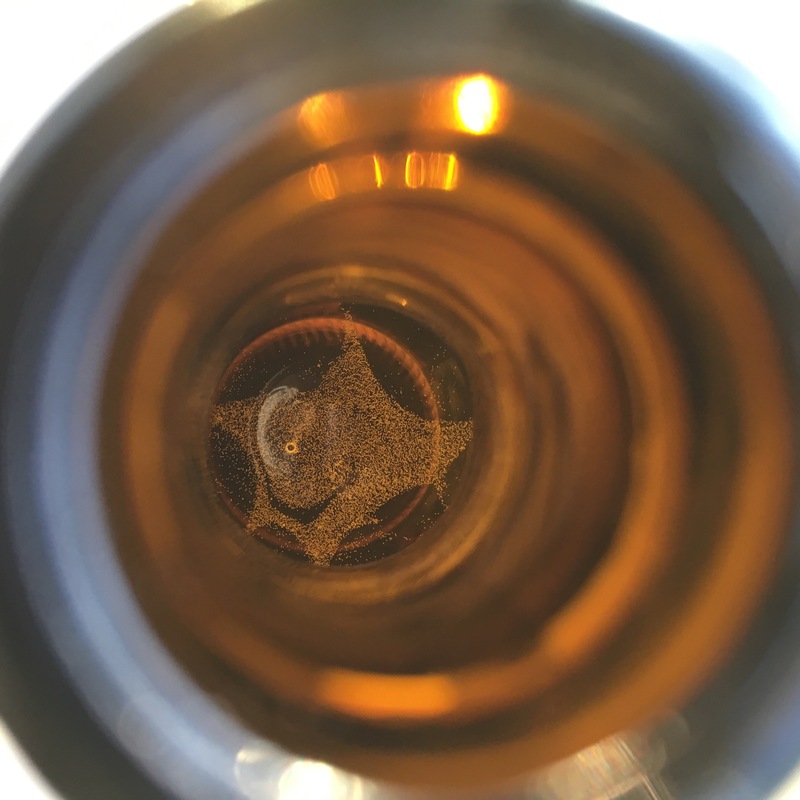 And just look at that photography too – through the neck of the bottle. Absolutely top drawer blogging tonight!